From trendy boutiques to hidden book shops and beyond – if you have time and money you need to burn through, Boston has you covered. 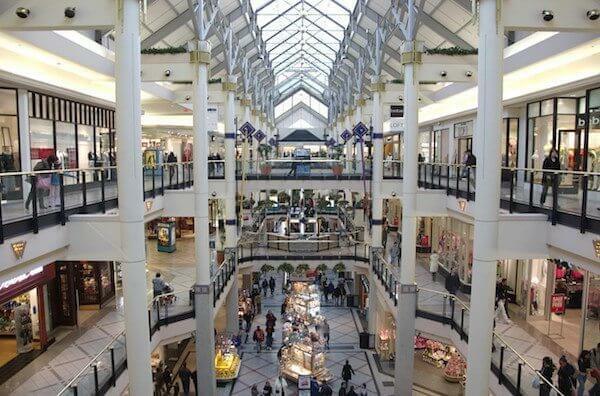 Whether you are looking for the latest items from designer brands, rare treasures, or a great bargain, try some of our picks for the best shopping in Boston. Stepping into this modern storefront on Newbury Street, it takes a minute to deduce whether you’re in a clothing store or art gallery. That’s because All Too Human is a little bit of both, with edgy and artistic, yet upscale, women’s high fashion pieces from 25 brands – some of which sell only through this one, independent shop. If your taste is less high fashion and more vintage, head to South Boston – or Southie, as a Bostonian such as yourself would say – to hunt for some unique women’s clothing pieces on consignment. While you’re there, say hi to Olive, the owner’s dog. Wait, men also wear clothes? 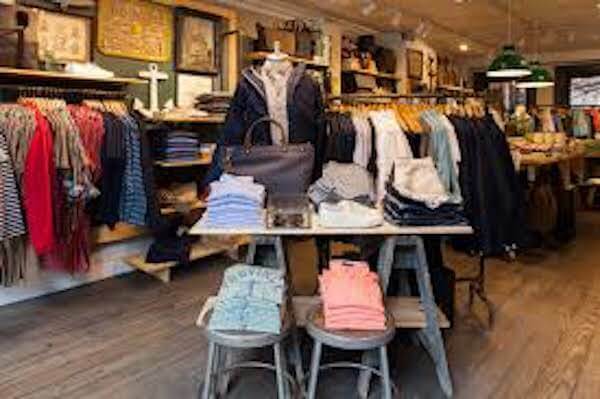 Just kidding – we have a favorite Boston shop for men’s fashion, too. Fellas, head to Tremont Street to peruse modern and vintage fashion and accessories for yourselves. This is also a great place to hunt for a gift for a special guy in your life. Check out the grooming products, stationary, and more to make him look and feel like the classy gentleman he is. This hidden gem for streetwear is hidden behind a false entrance that looks like a convenience store in the Fenway neighborhood. Drop in to find the newest and best in footwear, sports apparel, and accessories from your favorite brands. Don’t be shy. 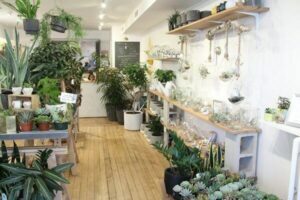 Despite the Ivy League setting and affiliation, this spacious shop with hundreds of titles is not just for students. Anyone can drop in and peruse the huge selection of new and used books spanning every genre you can think of. 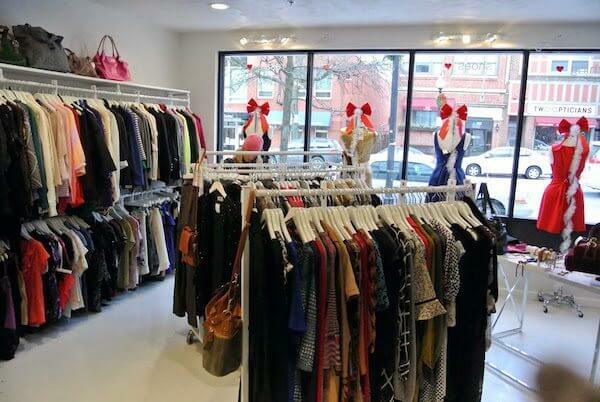 And, while you’re there, mark your calendar for the warehouse sale in Somerville. The twice-annual event is usually packed with Bostonians on the hunt for amazing literary bargains. Are comic books more your speed? Head to nearby Davis Square in Somerville. You’ll feel right at home at Comicazi, where you can find all the latest comics, graphic novels, and collectors’ items for all your favorite franchises. Keep your eye on the calendar for game nights, release parties, tournaments, and book clubs. 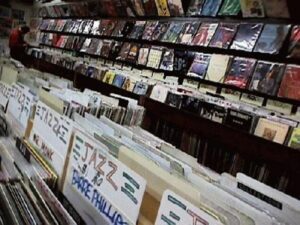 In a post-iPod world, coming across a great record store can feel like spotting a unicorn. But Commonwealth Avenue and Harvard Square are home to one of the last of this dwindling breed. And luckily, Bostonians love In Year Ear so much, these locations show no sign of disappearing anytime soon. For reasonable prices, find rare vinyl, CDs, audio equipment, and more from every era. With five locations in Massachusetts and another in Providence, RI, Henry Bear’s Park has delighted countless New England families looking for supplies for engaging and fun play. There toys, games, and books at Henry Bear’s Park for every age, from babies to pre-teens. Stop by the location in Arlington, Brookline, or Cambridge to see for yourself. Do you have – or aspire to have – a green thumb, but no outdoor space to garden? Niche on Tremont Street can help. The pretty little garden shop has everything you need for container gardening, from soil to perennials. And if you need information as well as supplies, the knowledgeable staff can help. Whether it’s a gift for a loved one or yourself, sometimes you just need to buy something that smells amazing. 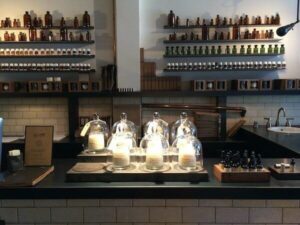 That’s when you should head to Newbury Street to peruse the upscale perfumes, personal care products, candles, and more at Le Labo. The friendly and knowledgeable staff can even help you custom mix a perfect scent for you.